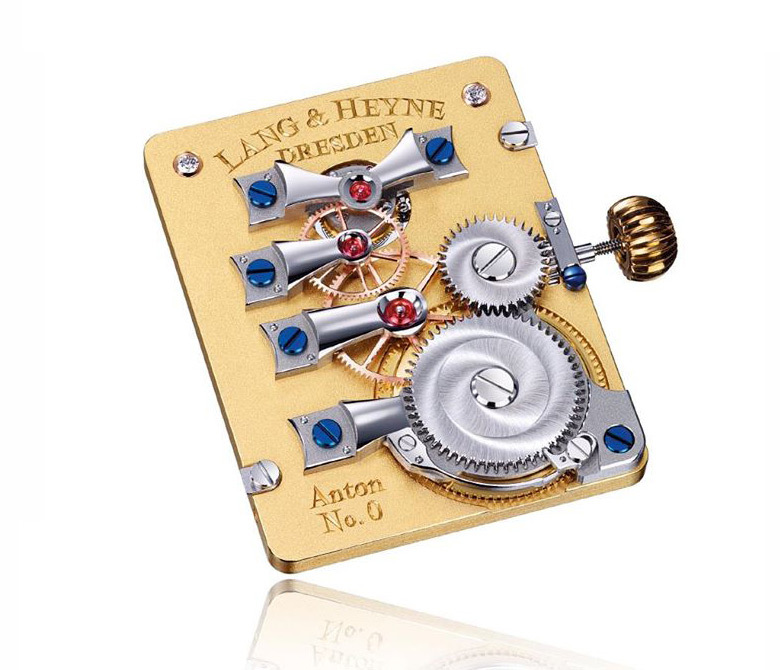 Following its first rectangular watch, the Georg model introduced last year, German brand Lang & Heyne is now expanding the line with the Anton, its first tourbillon model. 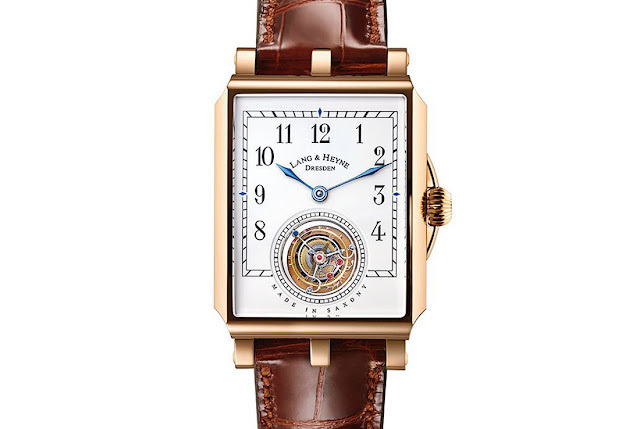 Named after the Saxon King “Anthony the Kind” (1755-1836), the new model comes in a rose gold or platinum case - 40 mm long, 32 mm wide and 9.4 mm thick - which is slightly curved to better fit the wrist. Featuring double sapphire crystals, it offers water resistance to 30 metres / 100 feet. 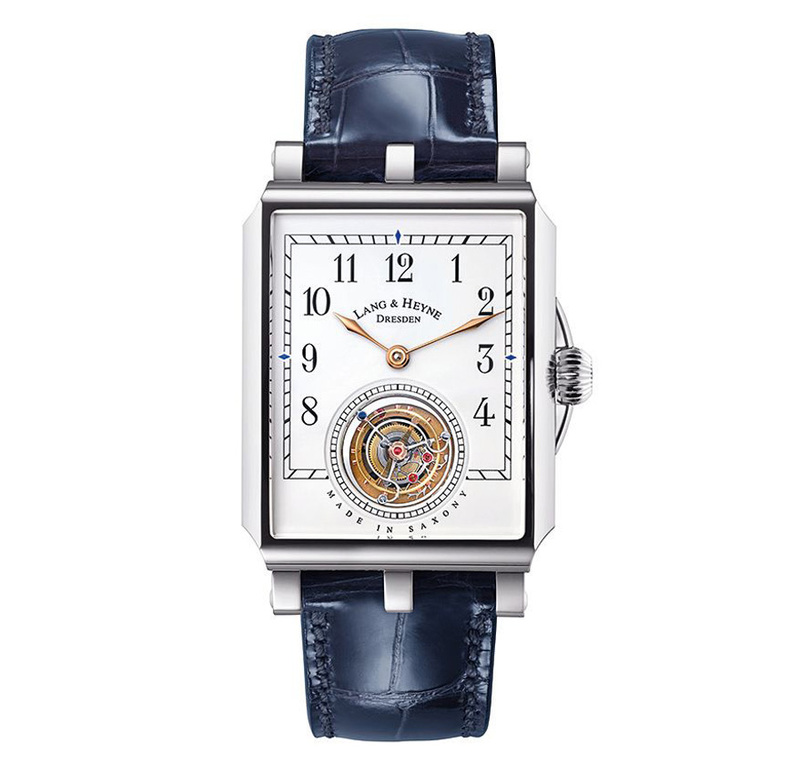 Characterized by black Art Deco numerals, blue accents and steel blued or gold hands, the white Grand Feu enamel dial has a large opening at 6 o’clock for the tourbillon cage (11.1 mm) which also indicates seconds. 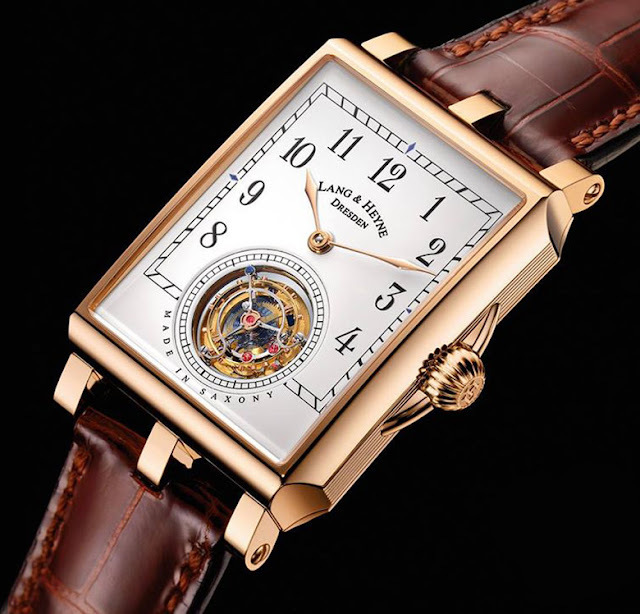 The balance features solid gold screws and eccentric adjustment. 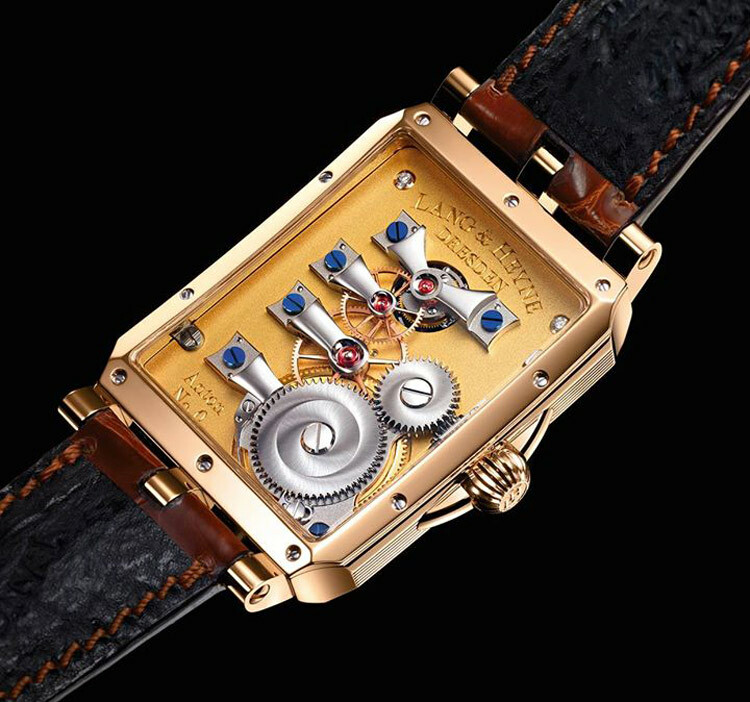 The form movement is the hand-wound manufacture calibre IX with 17 jewels and 2 brilliant-cut diamonds. 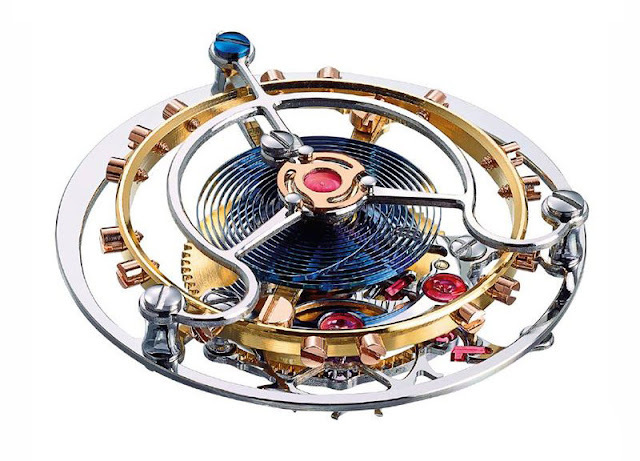 Beating at 18,000 vibrations per hour, it offers a power reserve of 55 hours. Thanks to the lightness of the tourbillon cage, the power demand is reduced to the minimum. Lang & Heyne Anton Flying Tourbillon. Following their first rectangular watch, the Georg model introduced last year, Marco Lang and Mirko Heyne are now expanding the line with the Anton, their first tourbillon model. Named after the Saxon King “Anthony the Kind” (1755 – 1836), the new model comes in a rose gold or platinum case. The Lang & Heyne Anton Flying Tourbillon will be first showcased at Baselworld 2018. Prices: Euro 86,100 in rose gold and Euro 98,700 in platinum.